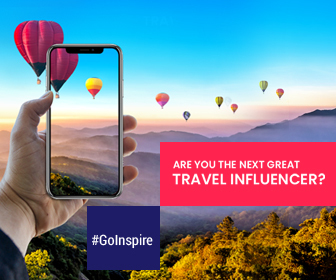 When we imagine Europe in our mind, we think of the Eiffel Tower in Paris, the beautiful architecture of Barcelona, and the Buckingham Palace in London & not to forget the tourists everywhere. Most of the popular European destinations are always jam-packed with crowds leaving you a little or no chance to have a relaxing holiday. But, one thing we forget is that Europe is beautiful no matter where you go. Why and when to go to Lyon? Lyon is a beautiful and attractive city of medieval streets, riverfronts, and cafe-cluttered squares. Less hurried and more laidback than Paris, Lyon hints of the more bohemian south. Visit Lyon in winter, cold but dry and don’t miss the skiing in the French Alps. 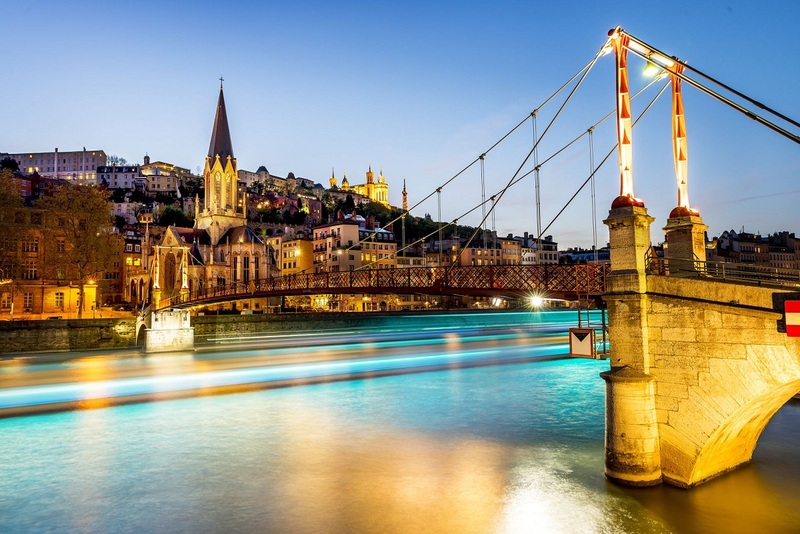 What not to miss in Lyon? Don’t miss Hillside Fourviere, which has a Roman amphitheater and basilica gleaming with Byzantine-style mosaics. Visit old town St-Jean – A World Heritage, which is famous for its Italian Renaissance and French Gothic architecture. The 19th-century city between Saone and Rhone rivers has stunning squares and boutique shopping. No queues at Musee des Beaux-Arts, the biggest Impressionist collection outside of Paris. How to get there? Lyon can be reached easily from Paris or Geneva on the high-speed local train. The journey time is two hours from Paris to Lyon. Why and when to go to Bologna? 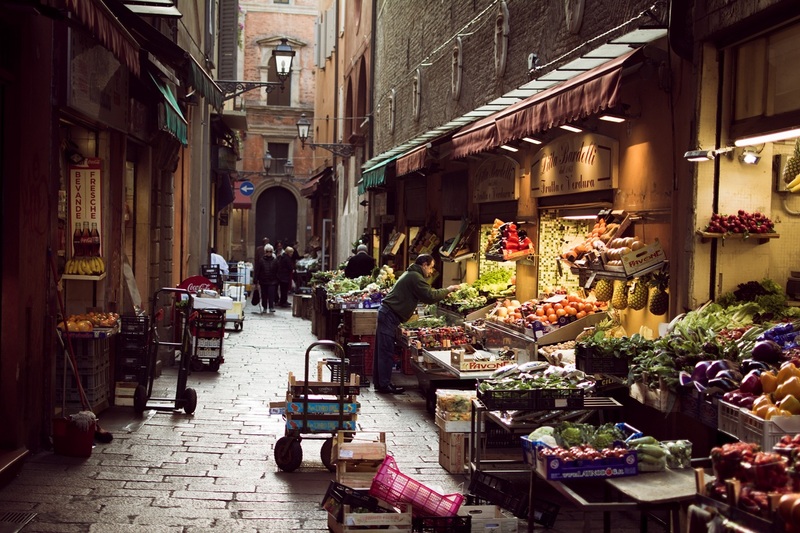 Italy’s top gastronomic destination – Bologna has an agreeable red-brick old town of colonnaded squares. Go in shoulder-season March or April for warm, sunny weather; December has fine Christmas markets. What not to miss in Bologna? Visit Piazza Maggiore, which is the heart of the old town and boasts of food-filled alleyways to the east and also consists of interesting churches and medieval towers. The university has a magnificent 1637 anatomical theatre and the good museum. How to get there? Emirates Airlines has direct flights to Bologna. You can also take a flight to Venice and from there take the train to Bologna which is just one hour from Venice. Why and when to go to Utrecht? It has several notable (northern) summer music festivals and an autumn film festival. Visit in March-April, which is chilly but often dry and sunny. What not to miss in Utrecht? Go on foot to the top of the 700-year-old Dom Tower and witness wonderful views onto the gabled merchants’ houses and narrow canals of this quaint but buzzing city. 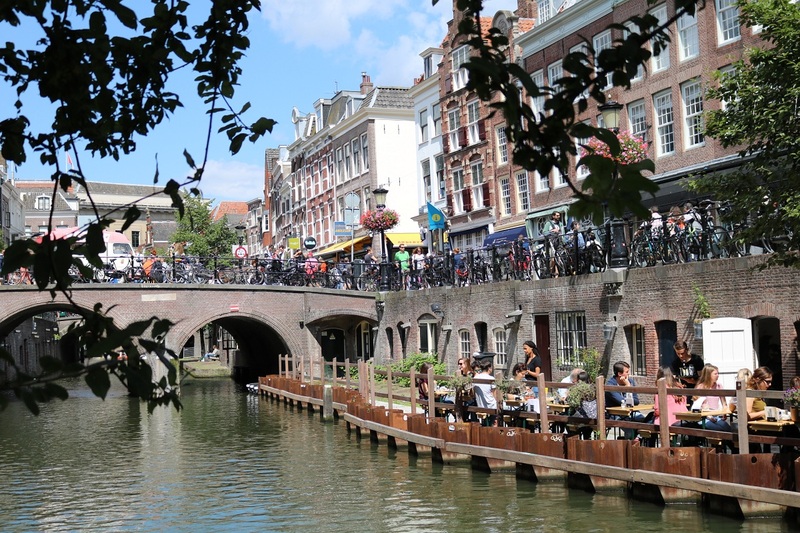 Compact and mostly pedestrian (though cyclists are everywhere), Utrecht is easily walked, with architectural treats and antique dealers on every corner, and several splendid castles in the surrounding countryside. How to get there? An hour’s train ride from Schiphol airport, and just a half-hour from central Amsterdam. Why and when to go to Valencia? Valencia – Spain’s third-largest city, placed itself on the contemporary architecture map with its aquarium and opera house, eye-popping science museum, and also pushes the boundaries with inventive restaurants. Great shopping and streets alive with locals rather than just tourists are other reasons to linger. April and May have warm weather and fewer visitors. What not to Miss in Valencia? Walk the city center for medieval buildings, art deco apartments, the languid curve of Turia Gardens, and streets raucous with cafes and football-kicking kids. 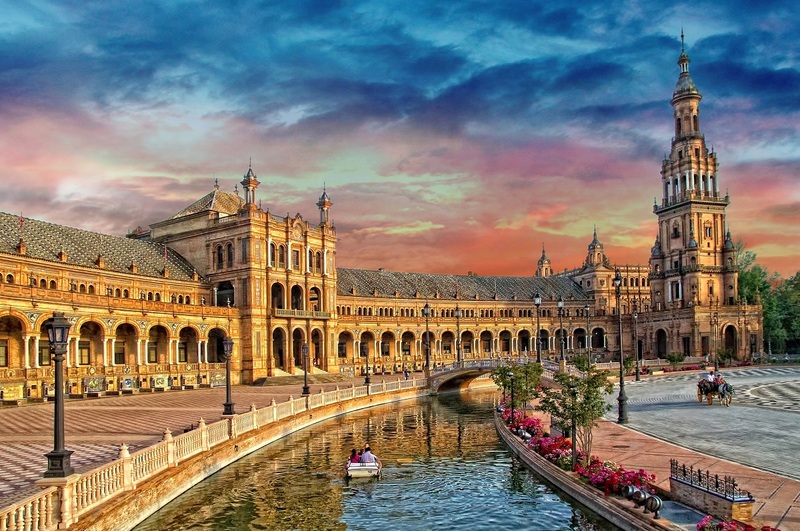 Visit Spanish Gothic glory, Museo de Bellas Artes, which has a good range of Spanish painters. How to get there? Valencia is four hours away from Barcelona by train. Why and When to go to Frankfurt? 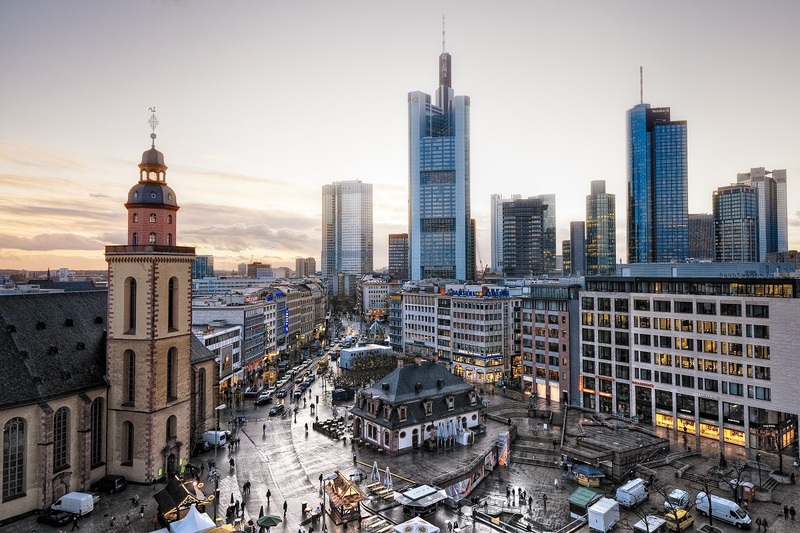 Frankfurt is an attractive, cosmopolitan city of trendy neighborhoods and contemporary culture. Frankfurt is mainly famous for great dining, nightlife, and museums. September is an excellent month to visit when summer festivals finish and hotel bargains arrive. What not to miss in Frankfurt? Visit museums, which are situated on the lines the banks of the Main River, providing access to Impressionist paintings, the relics of ancient civilizations and Renaissance masterpieces. Several parks, an agreeable old town, and Goethe’s residence are other attractions. Shopping is terrific; Zeil might be Germany’s best luxury shopping street. How to get there? Etihad, Emirates, Qatar Airways, Singapore Airlines and Thai Airways are among airlines that have flights to Frankfurt. These offbeat destinations in Europe prove that the continent is heaven on earth, no matter where you are in Europe.